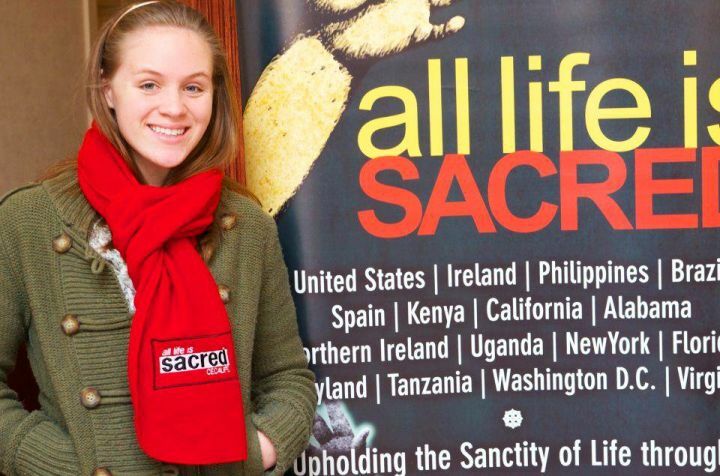 Who We Are – All Life is Sacred. The International Communion of the Charismatic Episcopal Church believes that life is precious and that the most defenseless victims of violence in our great nation deserve our attention and protection. 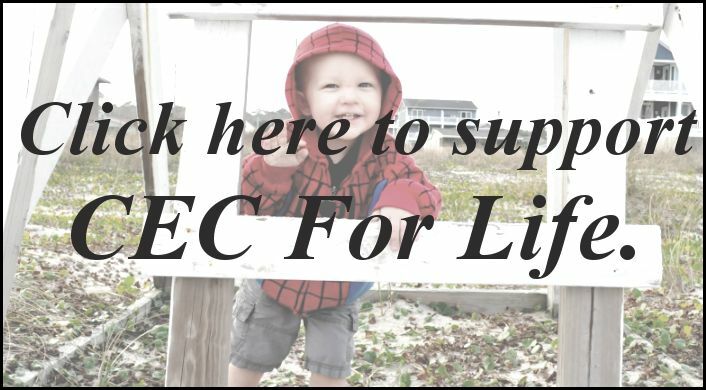 CEC For Life seeks to educate and motivate our culture to understand what it means to believe in the Sanctity of Human Life.